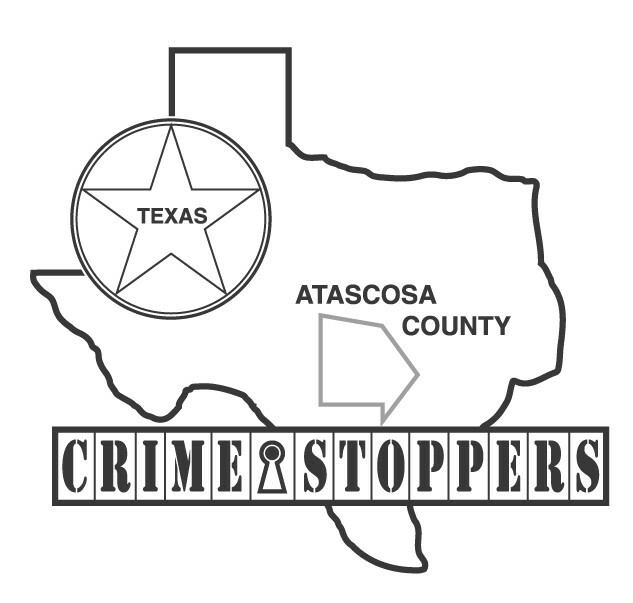 The Atascosa County Sheriff’s Department along with Crime Stoppers is hoping that a FIVE THOUSAND-DOLLAR cash reward being offered for one week only will help solve a report of a theft located in the 300 block of Alton Avenue located in the City of Charlotte. On Tuesday, December 4, 2012 sheriff’s deputies were dispatched to Roadrunner Transportation in the 300 block of Alton Avenue for a report of a theft. Upon their arrival they were informed by the shop manager that a shop scanner used to work on diesel engines was stolen sometime between November 30, 2012 and December 3, 2012. The scanner was described as a Nexiq Technologies Pro-Link scanner and code reader with a digital read-out screen and keypad. 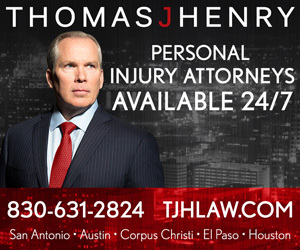 The estimated value of the property stolen is over $1700.00.